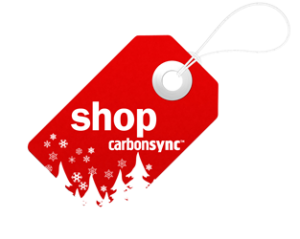 CarbonSync™ is the expert in green Christmas trees. We have delivered live and cut trees in Greater Vancouver and the Sea to Sky corridor for 8 years. For the most environmentally friendly and affordable Christmas tree, grow your own in a pot. Bring it inside every Christmas, and reuse it until the tree grows too big and needs planting. After planting the old tree, start again. Another environmentally friendly option is to hike and cut your own tree. Get a permit and do it yourself. Convert the tree to mulch or biochar and add the carbon in your garden. Let CarbonSync™ deliver your tree. Worth the cost! We are the experts at delivering your tree and installing it. A certified arborist selects your tree. It’s cut, and delivered to your living room. Our professional staff deliver and pick up each tree. All prices include delivery and collection. Cut trees are mulched or processed into biochar, the most environmentally friendly option. Buy a Tree from any charitable organization and let us pick it up. We’ll make biochar! Forest conservation is the simplest way to fight climate change. CarbonSync™ specializes in farming carbon through sustainable forestry. Our products and services naturally reverse global warming. 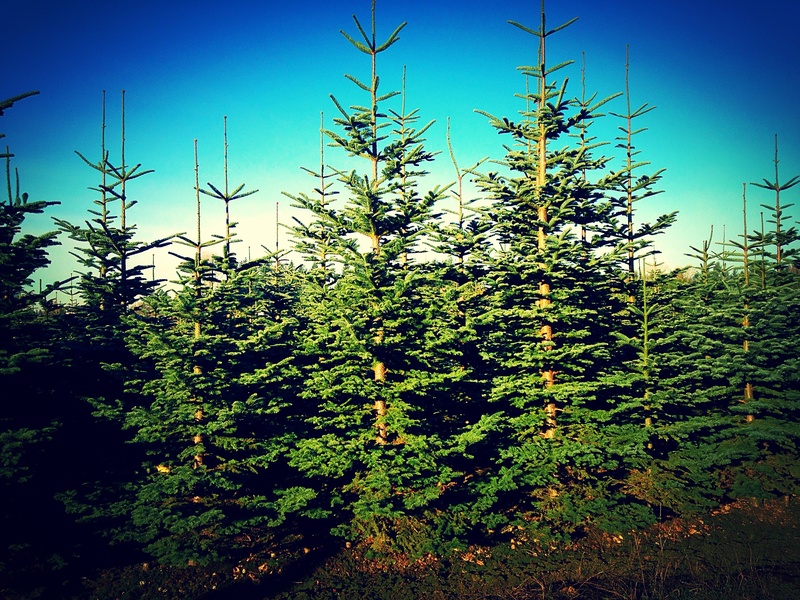 Products include forest carbon offsets, wood products, biochar, and green Christmas trees. 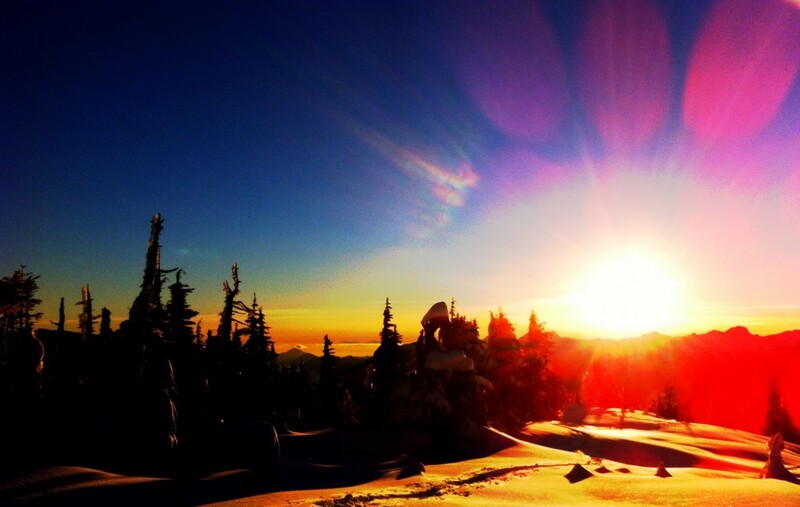 CarbonSync™ certified arborist serve Vancouver and the Sea-to-Sky Corridor in British Columbia. Carbon makes up half of the dry weight of wood. A typical six year old 6′ cut Christmas tree weighs 4.5 kg and stores over 2.2 kg of carbon. Mulching the tree after Christmas improves soil development. Converting the wood to biochar preserves the carbon while improving the soil. We mulch, make biochar, and make productive soil for gardens from Christmas tree waste. 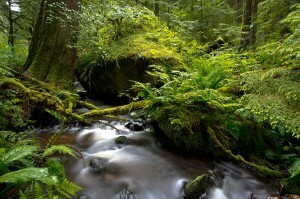 CarbonSync™ cares for the precious resources in our forest environment. We deliver premium quality through our exceptional familiarity with the forests of British Columbia, advanced silviculture practices, and natural resource conservation. Your trees need expert care. CarbonSync™ delivers sustainable arboriculture. We provide environmentally friendly tree services, including assessments, planting, cultivation, management, carbon accounting, and biochar conversion. We also sell carbon-neutral Christmas trees. New offerings continue to enhance our sustainable productivity. Contact us today for your free estimate or consultation. The rest of our site contains further information about our services. 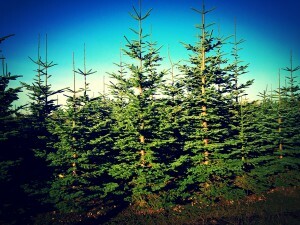 Please visit our online shop to buy forestry services, carbon offsets, biochar, Christmas trees, and related products. The Capilano Courier ran a story on greener trees, prominently featuring CarbonSync™. If you are media please read this story before you call for an interview. It has some great information on the CarbonSync™ story. Click on the link and then browse to pages 18 and 19.